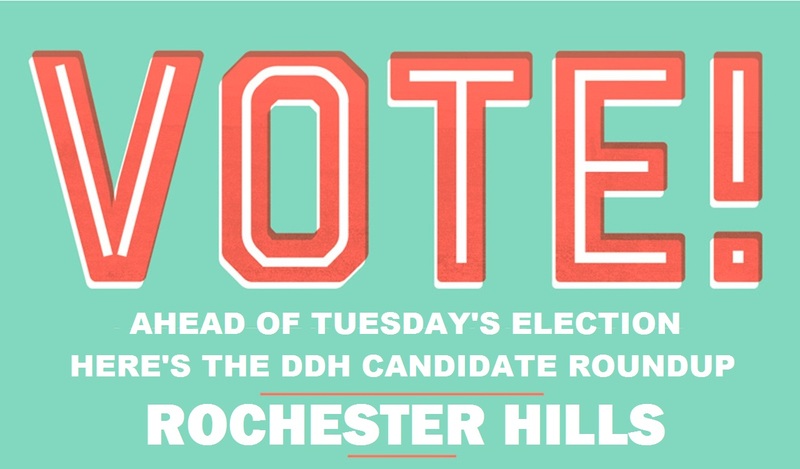 Don’t Drill The Hills is not endorsing candidates. However, in response to many requests, here is a roundup of candidate stances and records pertaining to oil & gas drilling in the City, and the parks and cemetery oil lease specifically. Residents can decide for themselves which candidates support their vision. *Voted NO on oil & gas lease of city parks. Against oil & gas drilling in the City, vows strengthening ordinance language, and as Mayor, lobby Council to rescind city parks lease. *Against oil & gas drilling in city. Offered to give $10K signing bonus for city parks lease back to oil company. 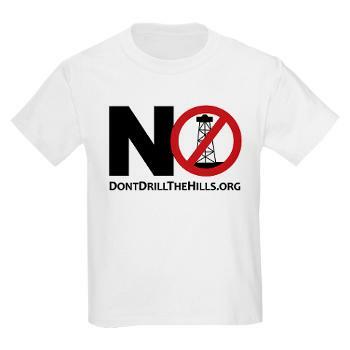 Not supportive of oil & gas ordinances until RESIDENT driven initiative. *Supported oil & gas ordinances. *Against oil & gas drilling in the City. Would like to strengthen ordinance language. Will lobby Council to rescind city parks lease. Introduced and instrumental in Council approval of City oil & gas lease. As VP of Council, Recommended and helped pass Council rules changes to make it harder for residents to make comments on this or any issue. Has insisted that there are NO surface oil leases in the City. Board member of group that passed 2011 resident-driven charter amendment to ENSURE PUBLIC VOTE prior to ANY lease or sale of public parks. *Against oil & gas drilling in city. Looking for ordinance language fixes. Will lobby Council to rescind city parks lease. Ravi will get my vote. Pretty sad we had a slime-ball sell out for Drilling. Ravi only. Otherwise the smell of oil will be overwhelming and housing prices will be underwhelming. Ditto Ravi …anyone in the current “leadership” structure, who is pro-fracking, must be broomed out of office. We are not living in Bolivia …what we want goes…and we don’t want that crap in Rochester/Rochester Hills. If these bonehead politicians, insurance salesmen and lawyers embrace fracking, have Jordan Oil put up some pads right in their backyards as a pilot test…then they can let us know what they think after 6-months of operation! IDIOTS!